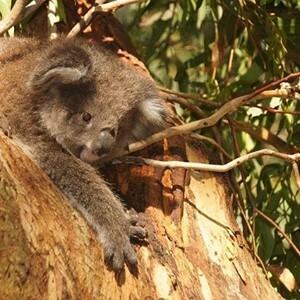 The Sunshine Coast needs to stand up for reinstatement of stronger land clearing laws warn conservation groups and expert environmental lawyers. 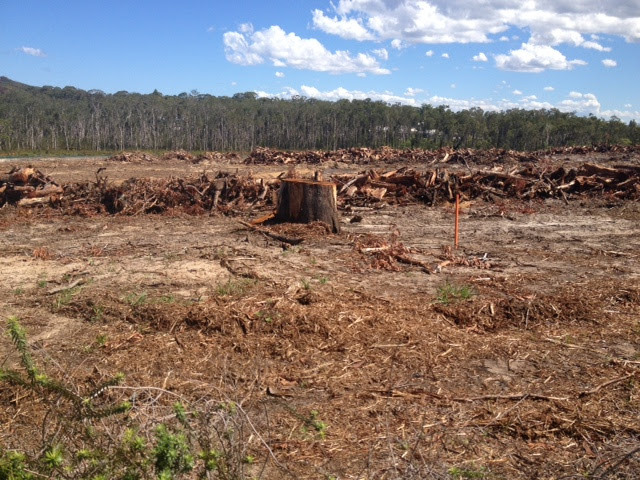 The Sunshine Coast Environment Council, in partnership with Environmental Defenders Office Qld, is hosting a special community consultation on land clearing on 13 April at the Lake Kawana Community Centre from 6pm. Join EDO Qld's Jo-Anne Bragg, The Wilderness Society's Dr Timothy Seelig, WWF's Dr Martin Taylor and the Sunshine Coast Environment Council to find out how you can get involved in saving Queensland’s diminishing biodiversity and climate through better vegetation protections. “Now is an important time for the Sunshine Coast community to have their say on the state’s proposed Vegetation Management (Reinstatement) Bill,” says Narelle McCarthy from the Sunshine Coast Environment Council, the region’s peak environmental advocacy organisation. “State legislation has the power to make or break habitats at a local level and we must make sure we do all we can to get the toughest laws for our environment, particularly with so many species on the brink. EDO Qld CEO Jo-Anne Bragg said passage of the Vegetation Management (Reinstatement) Bill was absolutely vital. Submissions on the Bill are due by 25 April. “Broad scale vegetation clearing causes extensive loss of wildlife habitat, damages soils, pollutes the Great Barrier Reef, and leads to greenhouse gas emissions,” EDO Qld CEO Jo-Anne Bragg said. “EDO Qld is working on this key environmental issue now in partnership with the community and key conservation groups including the Sunshine Coast Environment Council, WWF and The Wilderness Society to strongly support this Bill. We welcome farmers to join us and ask any questions. To RSVP, or for more information, visit http://edoqld.nationbuilder.com/qldlandclearingsc.